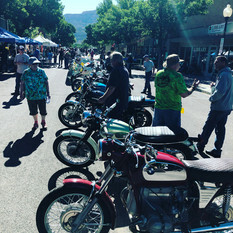 In the Heart of Colorado’s Wine Country and Western Colorado’s Premier motorcycle event, we feature more than 100 bikes from Near and Far on display in scenic, downtown Palisade. 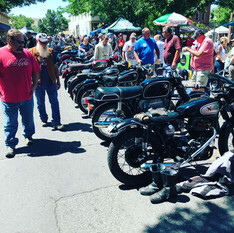 ​Come and enjoy Local Dining, Artisans and Businesses around Palisade’s Historic Downtown. ​Explore Vendors from many local and national businesses. People’s Choice & Longest Distance Driven/Longest Distance Trailered. 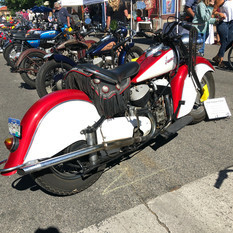 “Brenna’s Trophy” will be awarded to a female motorcycyle owner.